Tableau allows users to easily create valuable visualisations based on their organisational needs. These visualisations can be put together to create dashboards, which provide at-a-glance information. However, organisations might want to have a dashboard per department, as the reporting requirements of departments differ. The sales department need to know what their progress toward their target is, as well as the information of previous years’ sales. The shipping department, on the other hand, would like to know where the orders are going, and whether orders are delivered on time. 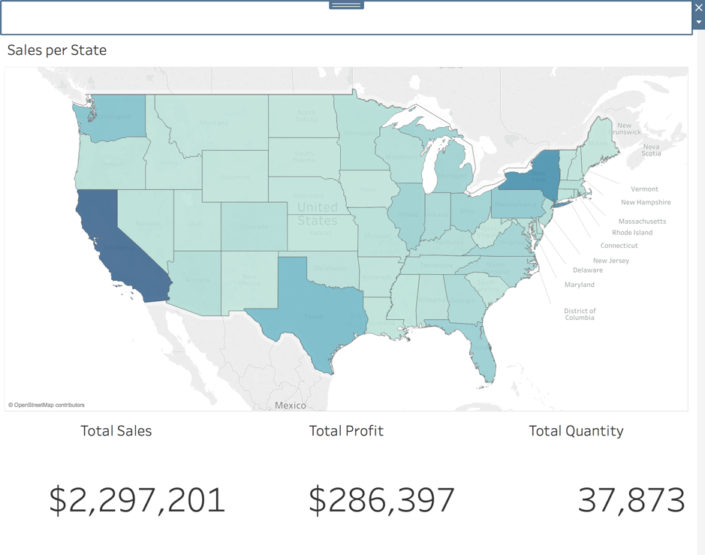 In Tableau, it is possible to create a menu for navigation between these dashboards, but it involves creating new sheets and adding dashboard action. 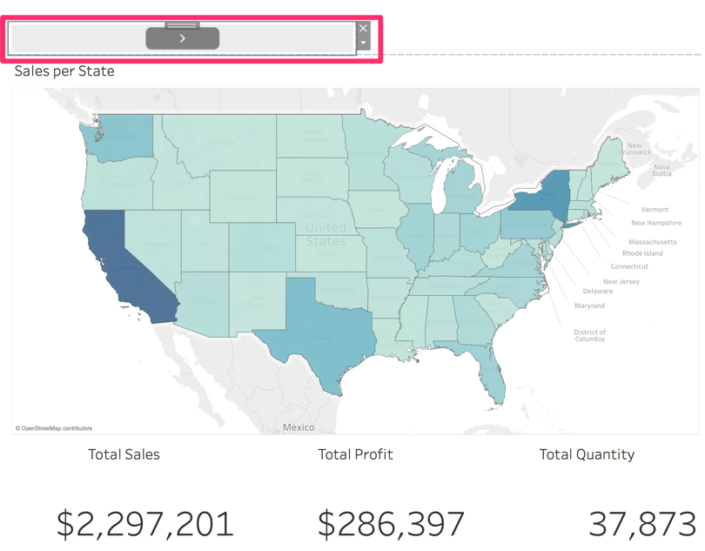 Tableau has added a new feature in 2018.3, called ‘Buttons’. This essentially allows Tableau developers to replace the previously cumbersome menus with new, purpose-built buttons. The allow us to add navigation to other sheets, as well as define custom images to use for the button, which allows the buttons to align with company standards. Suppose we have a dashboard with main KPIs, and then two dashboards, one for sales and one for shipping. We would like to add two navigation buttons in the selected container above the map. To do this, we select the new ‘Button’ object from the Objects pane. 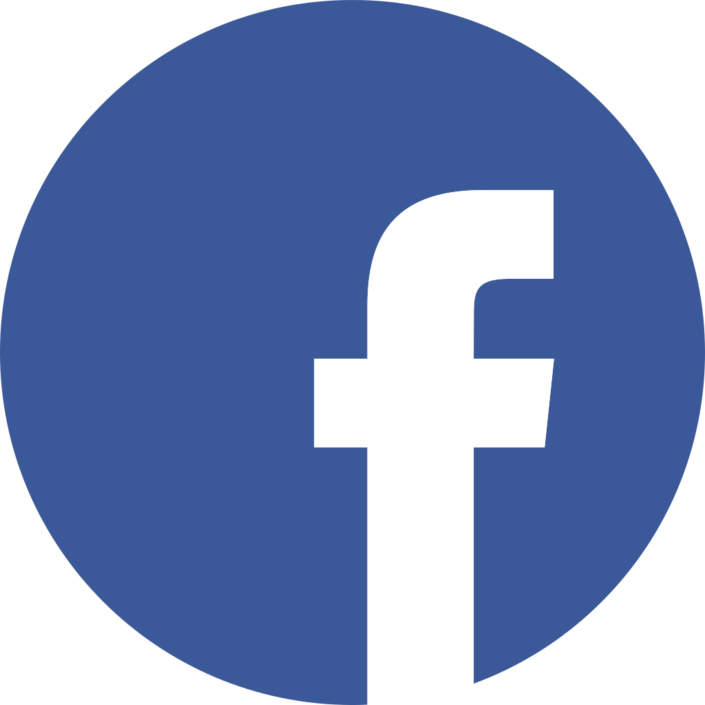 This button can be customised by specifying where the button should navigate to, what image the button should display, and what text the button’s tooltip should display. To make the buttons more visually appealing, you might consider using the shapes included in the Tableau repository already. Unfortunately, there is no option to add titles or text (besides the tooltip), to the button. This means that either the button image needs to be very descriptive, or you will have to add in a text object to identify which buttons does what. In a few simple steps, a new button has now been placed on our dashboard. This means that creating menus in Tableau is now simplified and is definitely a feature which will be appreciated by users.